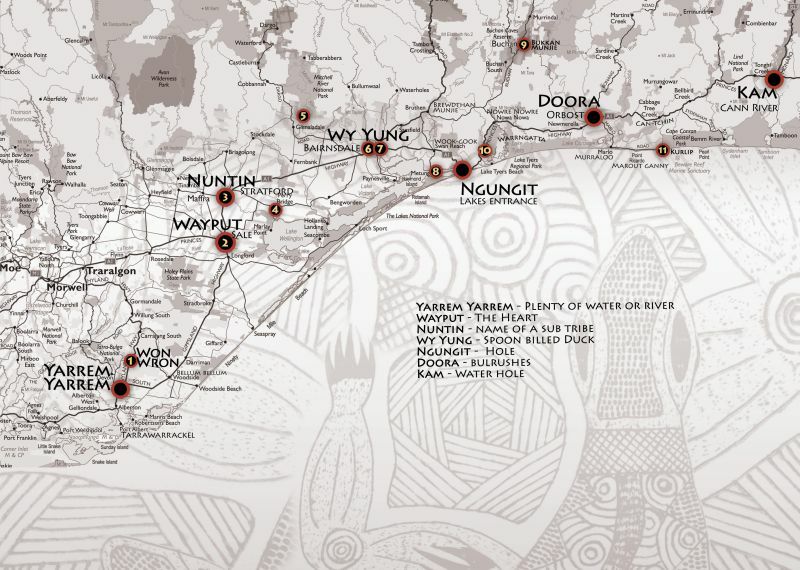 Archaeology has shown that Aboriginal people have lived in the Buchan region for around 18,000 years. A nearby cave contains artifacts and evidence of Aboriginal occupation of 18,000 years ago, making it one of the oldest Ice Age (23-10,000) cave sites in south east Australia. Repeated or long-term camping activities were undertaken throughout the Buchan region. 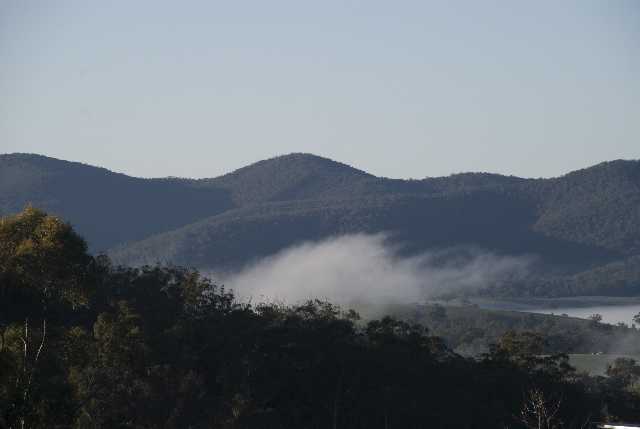 The Snowy River valley is rich in archaeology sites. The most common type of sites recorded so far are surface scatter of stone artifacts. Some of these sites are rather large, containing up to 1,000 artifacts over hundreds of square meters. 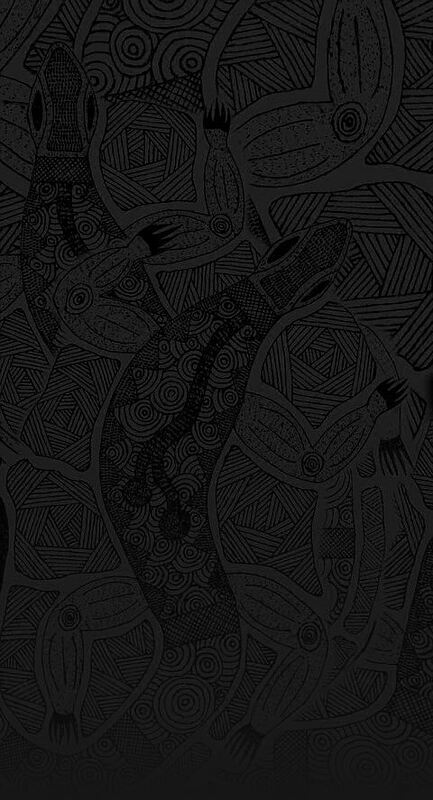 Aboriginal people played a vital role in European exploration and settlement of the Snowy and Buchan Valleys. They acted as guides and were employed as stockmen on many early runs in East Gippsland and the Monaro plains in NSW. However within 50 years of European settlement, traditional lifestyles had all but been destroyed through disease, dispossession from hunting grounds and warfare. 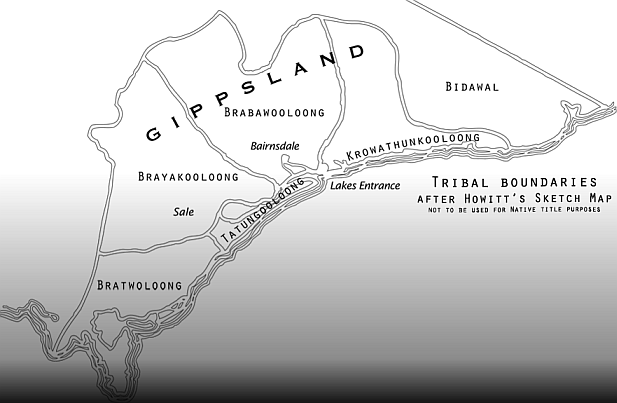 Aboriginal communities in East Gippsland and the NSW coast continue to have strong ties with the area. 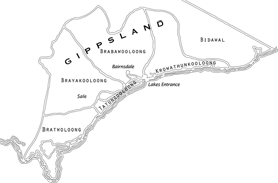 Traditionally Gunaikurnai people did not venture deep into the limestone caves at Buchan. There were, however, many stories about the wicked and mischievous Nyols which lived in the caves below the earth. 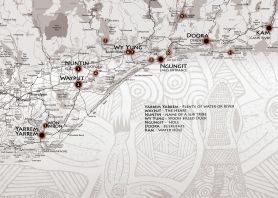 Tribal memories of that time may be detected in the story which concerns a group of children who inhabited this area when there was known to be a land south of Gippsland where there is now sea (ie Tasmania). When playing they found a sacred object which they took home and, against traditional law, showed to the women. Immediately the earth crumbled away and it was all water and many people were drowned. Staff at Buchan Caves run regular tours into the caves throughout the year. There is an attractive caravan park within the Park boundary.